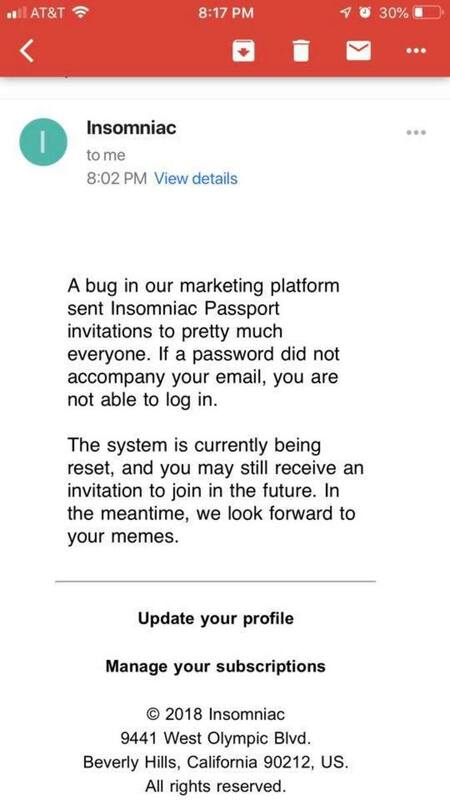 The Insomniac headquarters faced minor technical difficulties recently. 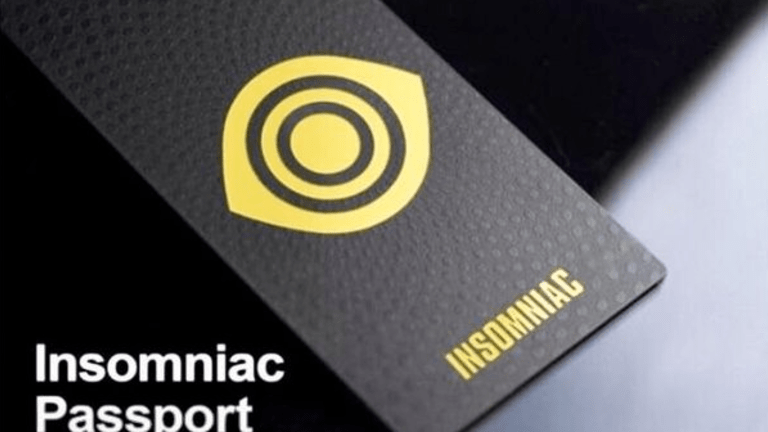 Fans of the iconic event company were emailed yesterday an early invitation to purchase the new Insomniac Passport, allowing festival lovers to pay a flat price and gain access to all Insomniac events. Sadly, this email was not meant for everyone. Due to a mixup on the platform, the email was sent to the masses versus the select few for which it was meant. Fans are not pleased with the exclusivity of the passes. 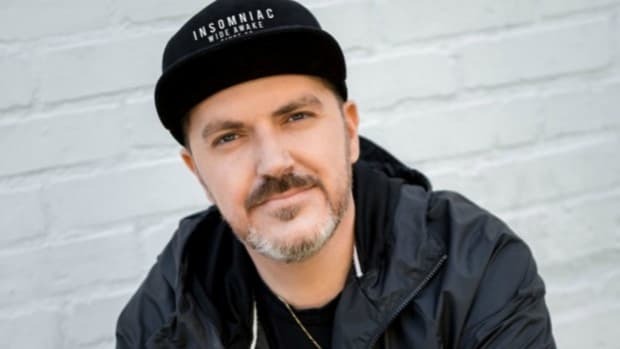 Reddit is swarming with people trying to find out the password to gain access to purchasing. 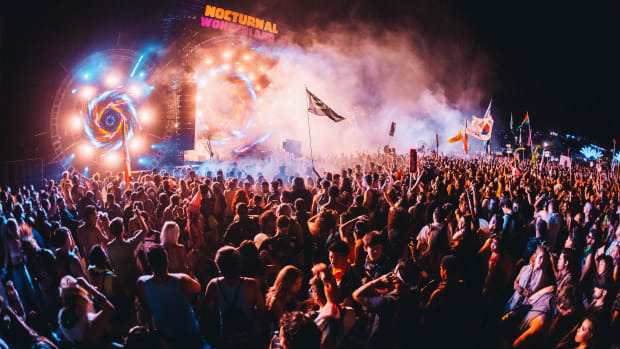 Those lucky enough to have received the password will be getting a substantial discount on all of the company&apos;s major festivals. 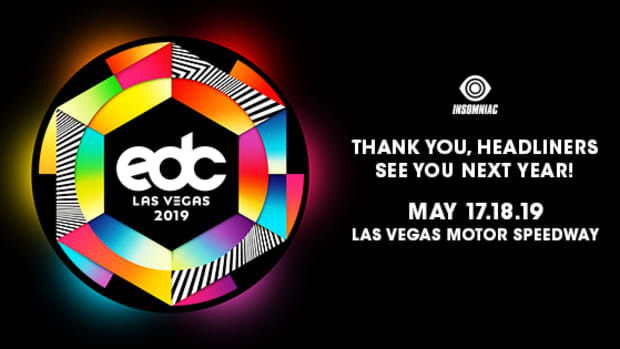 Included with the pass are HARD Summer + Day of the Dead, both EDC Las Vegas and Orlando, Electric Forest, Escape, Countdown, Factory 93 and the concert series at the NOS Events (Crush, We Are NRG, Project Z, Bassrush Massive, Wasteland, etc). 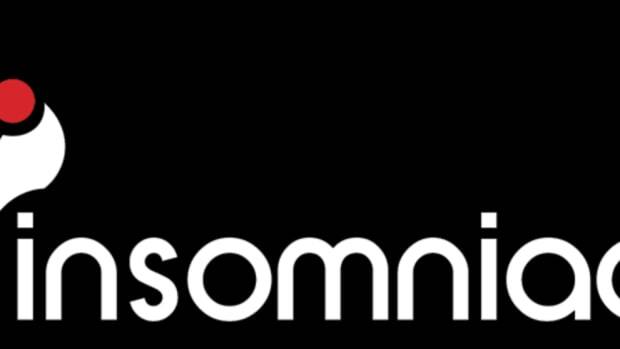 To top it off, Insomniac events at the Hollywood Palladium & The Belasco will also be on the list. 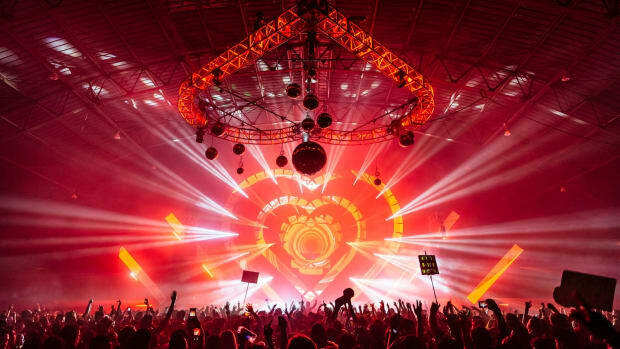 A “US Max” option for $80 a month, including all Insomniac festivals, concerts, and raves. 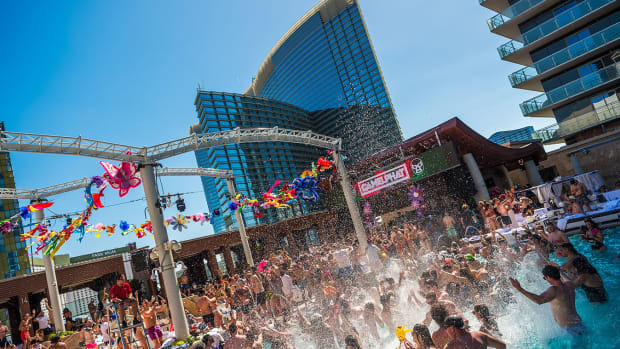 In addition to the monthly cost, you pay $20 per event and get benefits such as priority access, a dedicated entrance, and other perks. 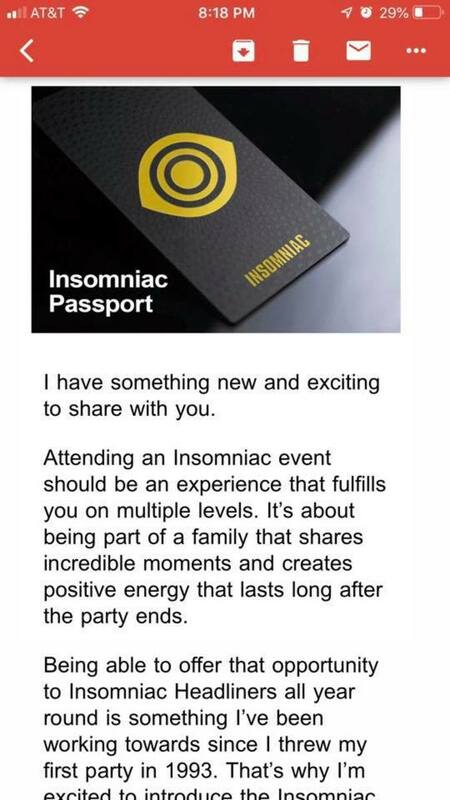 Insomniac is following Live Nation&apos;s lead with the idea of a festival passport. 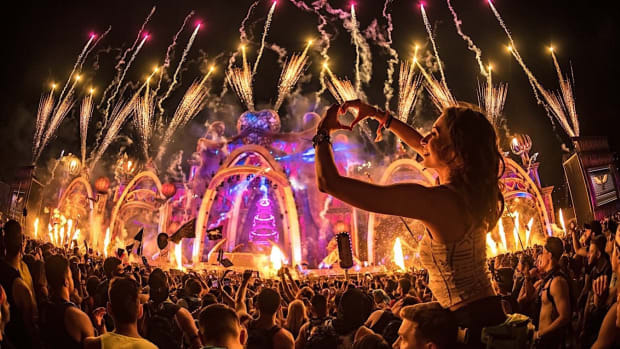 Two years ago they launched their version which gave concert lovers the option pay a flat price and gain access to over 100 festivals worldwide. 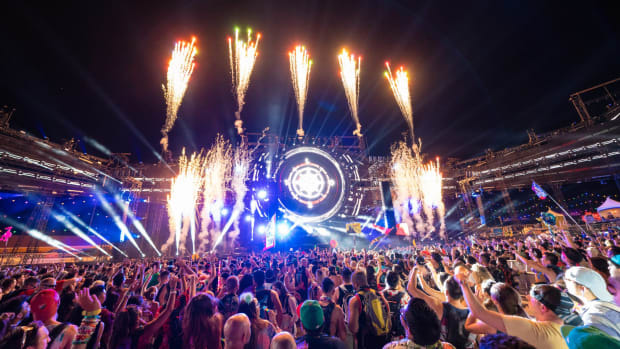 Next year, they’re launching a Lawn Pass for 2019, giving people access to concerts at an amphitheater of their choice for a flat price for the year.